Lower stress has been proven to improve learning and memory. 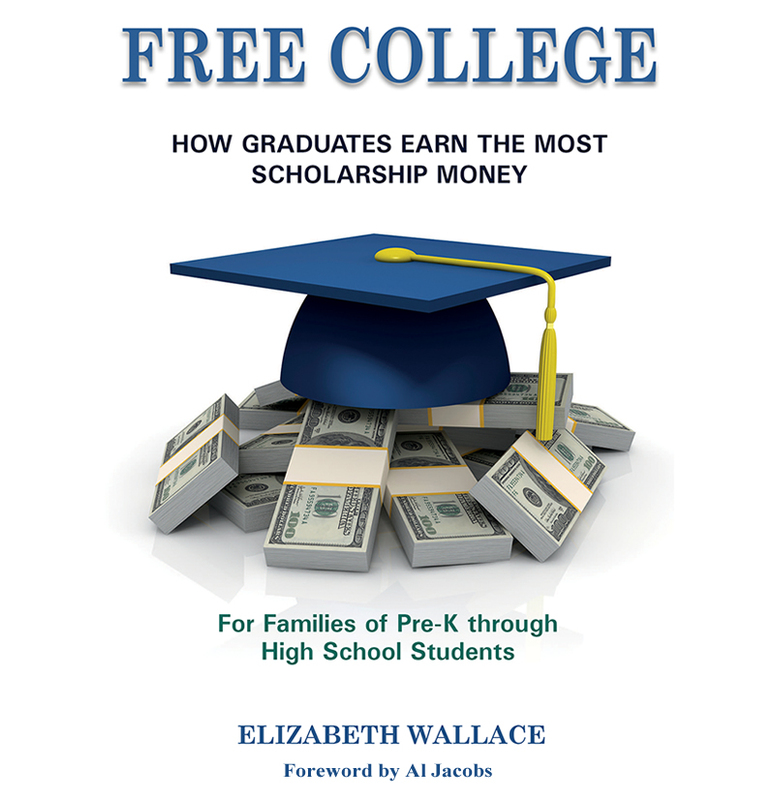 Decreasing stress, therefore, may lead to higher grades and more scholarship money for college. There are three simple things which students can do to reduce the stress in their lives. The first strategy is to meditate at least five minutes twice a day. This is easier than you may think. Pick two convenient times during the day. For me, it’s usually late in the morning and early in the evening. I sit in a comfortable position on the floor and let my mind go blank. Okay, that’s not so easy. I know there are millions of people who can do this. I can’t. So I found three other ways to accomplish the same thing. 1. I focus on a pleasant memory. I lived in Cape Town, South Africa several years ago. 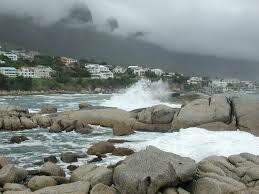 One day, I sat on the beach at Camps Bay and just watched as the waves crashed against big dark rocks in the water. When I want to meditate, I go back to that time and place in my memory and relive the relaxation. Everything else drains from my mind. That’s meditation. 2. I focus on something physical. I do this while walking in my neighborhood. The sidewalks are uneven, so I have to look at them in order to avoid tripping. I feel the breeze on my face and the warmth of the sun on my body, while concentrating on the pavement. Everything else drains from my mind. That’s meditation too. 3. I focus on the colors as I fill in a lovely design in an adult coloring book. I sit in a comfortable chair at the dining room table, and color. There are no distractions, nothing to “figure out” or problems to solve. I feel the pencil as it moves back and forth and watch the design come to life. Everything else drains from my mind. That is also meditation. I’m sure all students as well as their parents and teachers could use a little break from stress. Everyone can find something that doesn't require mental gymnastics, is pleasant and creates a sense of mindfulness. Meditating five minutes (or more if you prefer) twice a day is enough to make a positive difference, help grades improve and could result in more free cash for college.